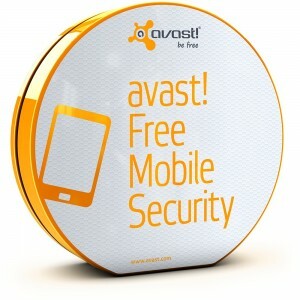 "After trying a number of Android security apps and comparing their performance in independent tests it is easy to recommend Avast Mobile Security as your best option. The sheer variety of features is more in keeping with a premium app, but it is still completely free." So if you have an Android phone - and according to the latest data by Gartner there should be about 450 million of you out there - go to Google Play and get the best rated security app. For free.